Be sure to bring PLENTY of business cards, it's set to be a very busy meeting! January is always an exciting month and one of the busiest meetings of the year. 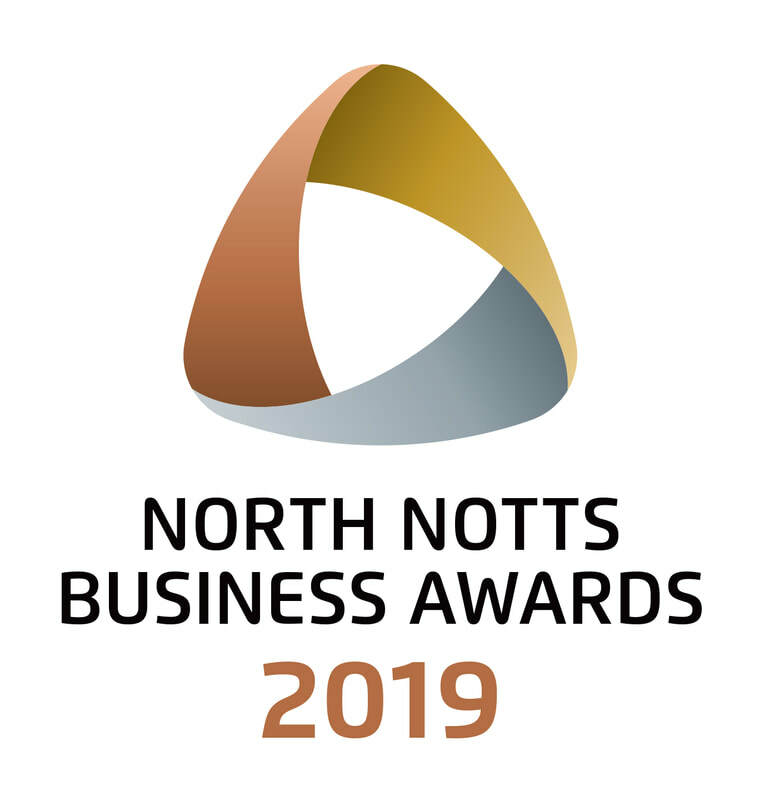 You'll benefit from brilliant speakers and also it's where we'll be announcing the finalists of the North Notts Business Awards for 2019. 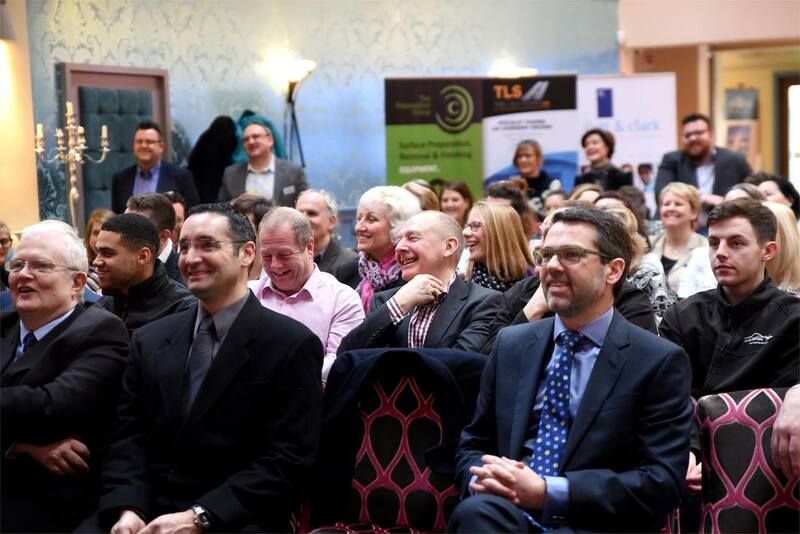 ​Attending Business Awards finalists will also be presented with a special certificate. 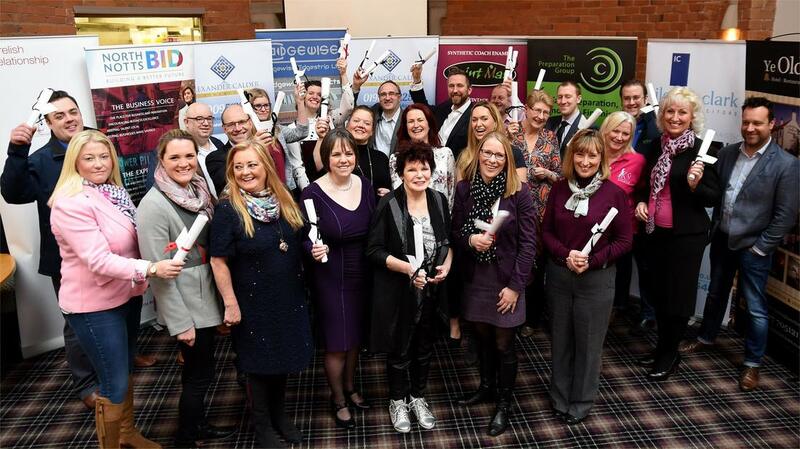 North Notts Business Awards sponsors are invited to bring their roller banners for photo opportunities with the awards finalists. 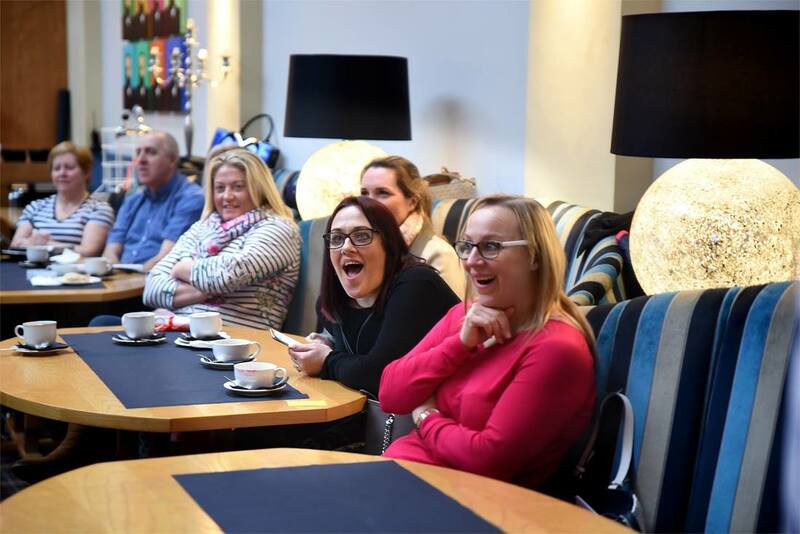 Come and join fellow businesses from in and around the North Notts region including Worksop, Retford and the surrounding areas at our regular Breakfast Networking Meetings to network and promote your firm, an excellent way to increase your contacts and referrals with like-minded and proactive local business people! 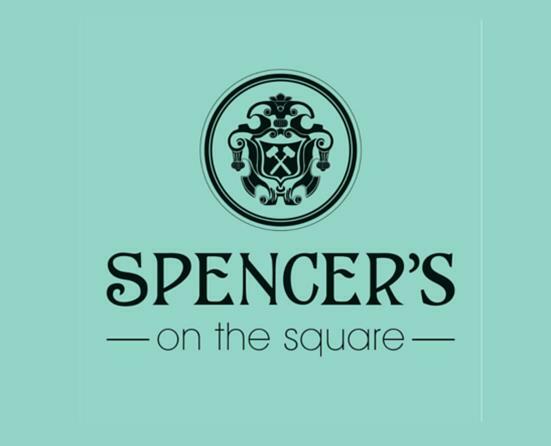 Simply complete click the link to take you to the online booking site. ​​Please see below for Terms and Conditions. We highly recommend that you check out Retford's car parking facilitates before visiting on Wednesday, because you will not want to rush and be worried about car park times. 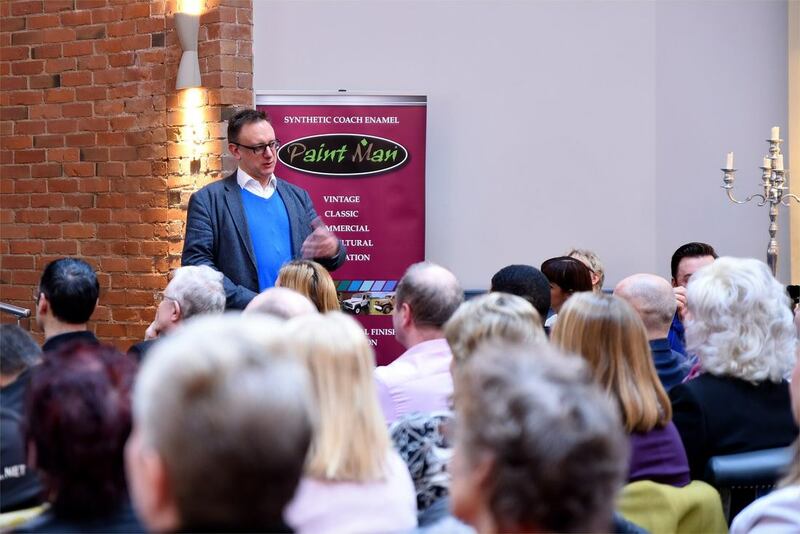 ​North Notts Business Connections (NNBC) respects your personal and organisational privacy whether legislation dictates it or not. However, in light of the new GDPR legislation, we are making a point of reviewing and formalising our processes so that you have full confidence in how we use your data. This includes movies and photos of meetings and events. As every new procedure needs to be reviewed for effectiveness and workability, things might change, but initially, at each NNBC meeting or event, you will be asked to sign an attendance sheet where you or your organisation can opt in with regards to publication of photos, tagging in Facebook and why we have your contact information, and what we do with it.